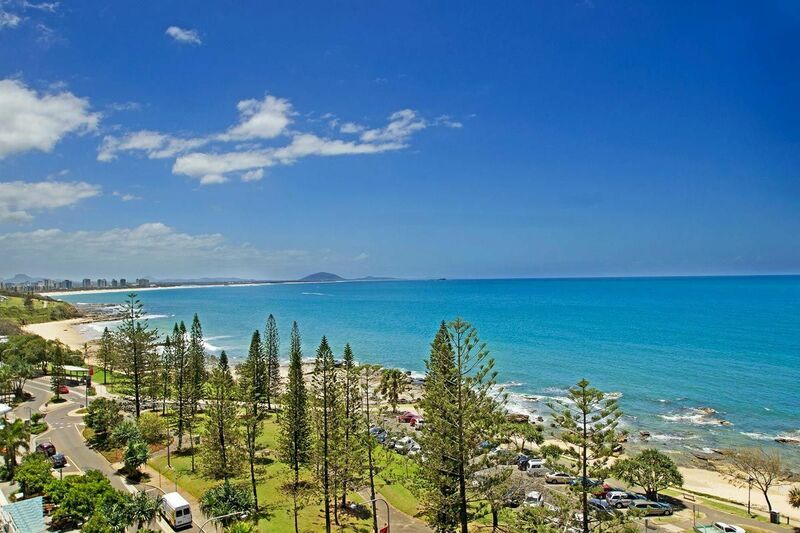 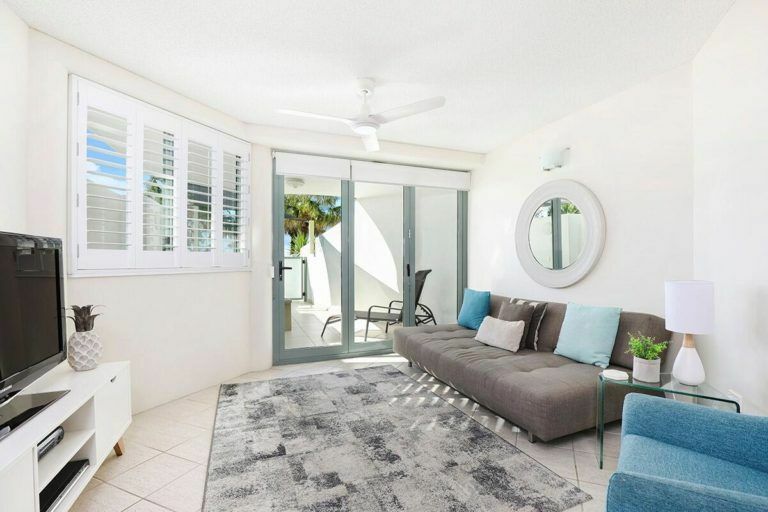 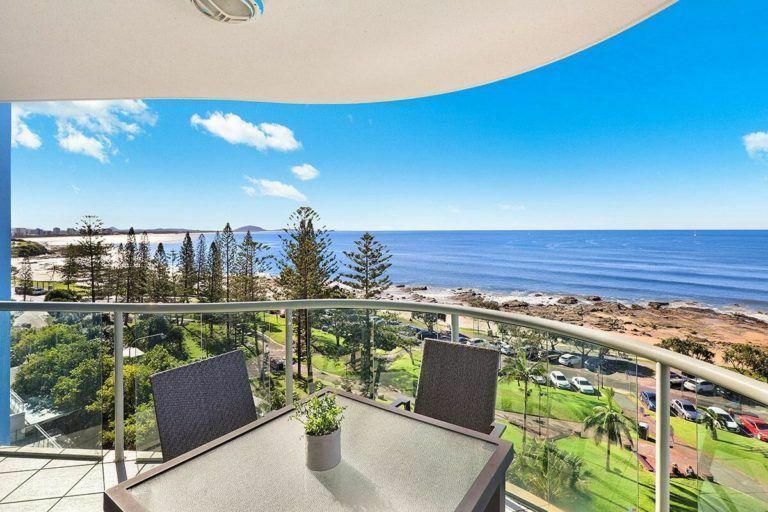 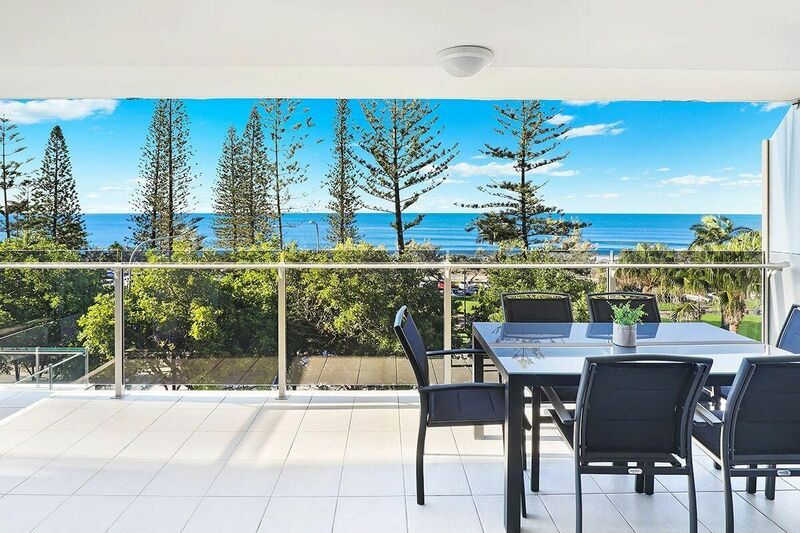 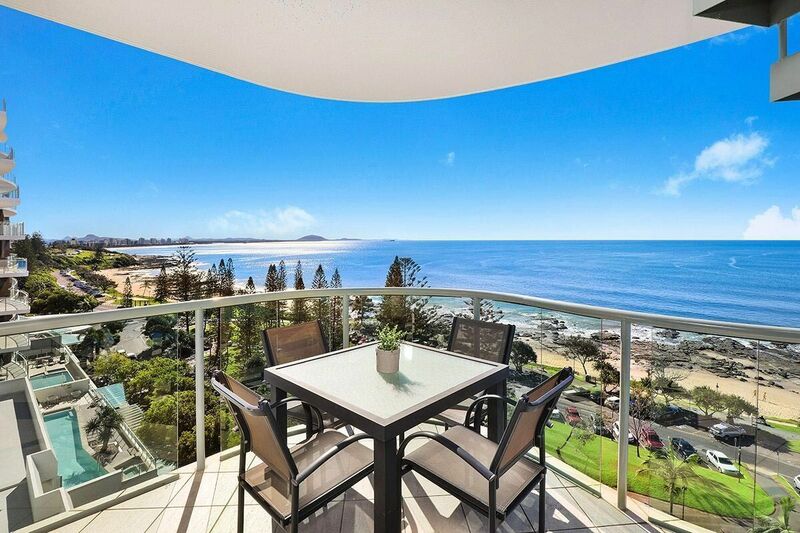 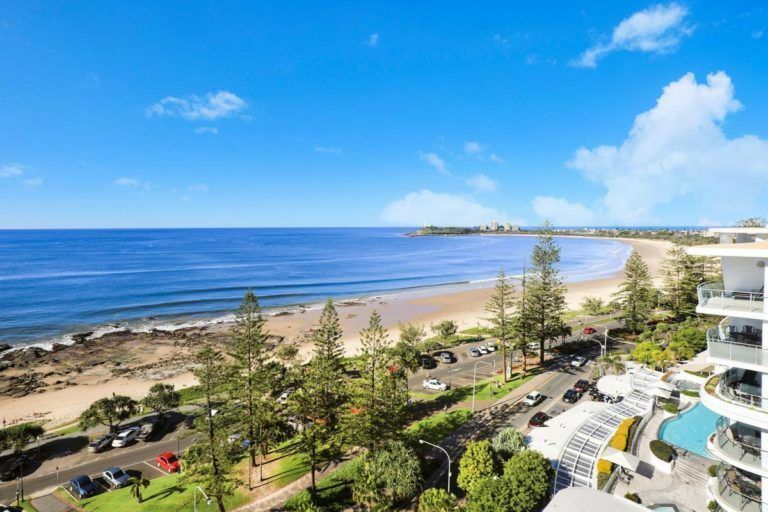 Mooloolaba Accommodation in the heart of Queensland’s Sunshine Coast – How Perfect! 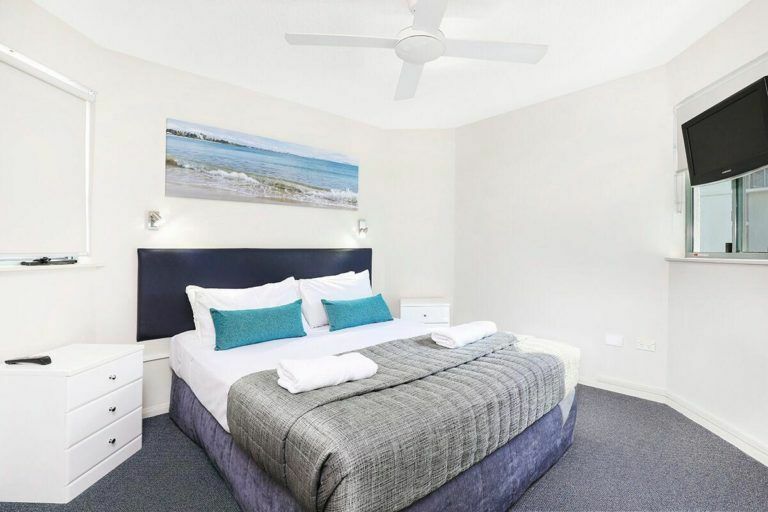 Malibu Mooloolaba Holiday Accommodation is right on the Mooloolaba Esplanade immediately across from the famous Mooloolaba Beach. 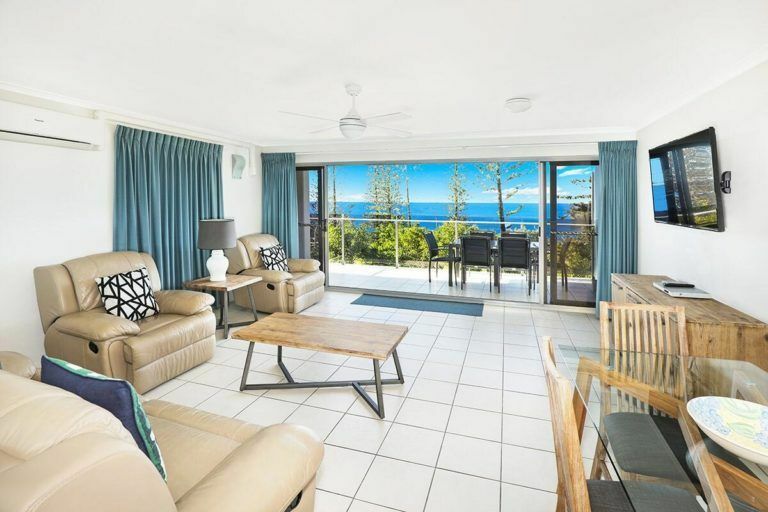 Malibu is true beachfront holiday apartment living – all of our units have ocean views. We have one-bedroom and two-bedroom apartments, some of which are available in courtyard or rooftop panoramic style. 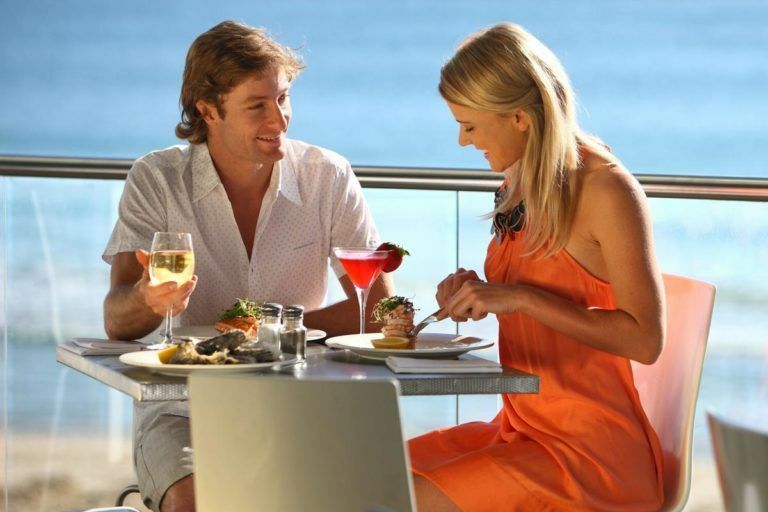 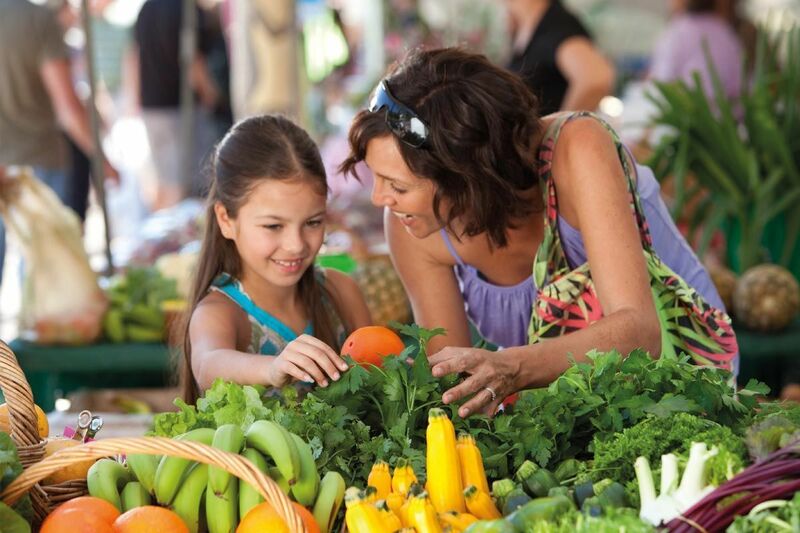 The Mooloolaba Esplanade is alive day and night with an impressive array of restaurants, cafes, pubs, wine bars and great shopping.